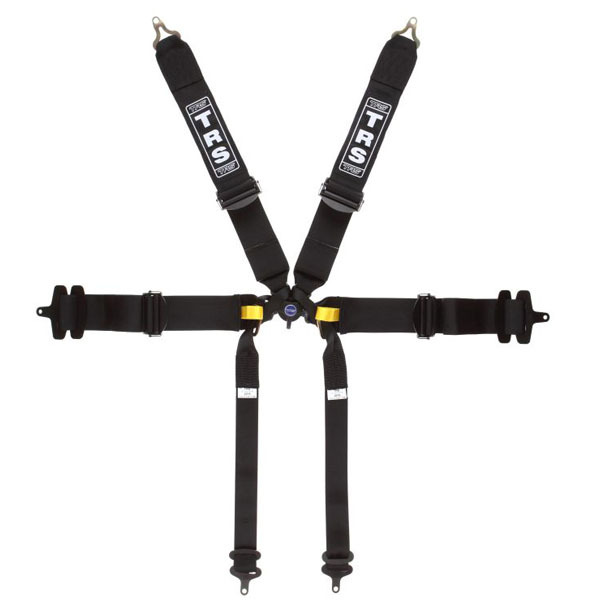 Track day specific belts use all the high quality materials and technology that goes into making all LUKE products. 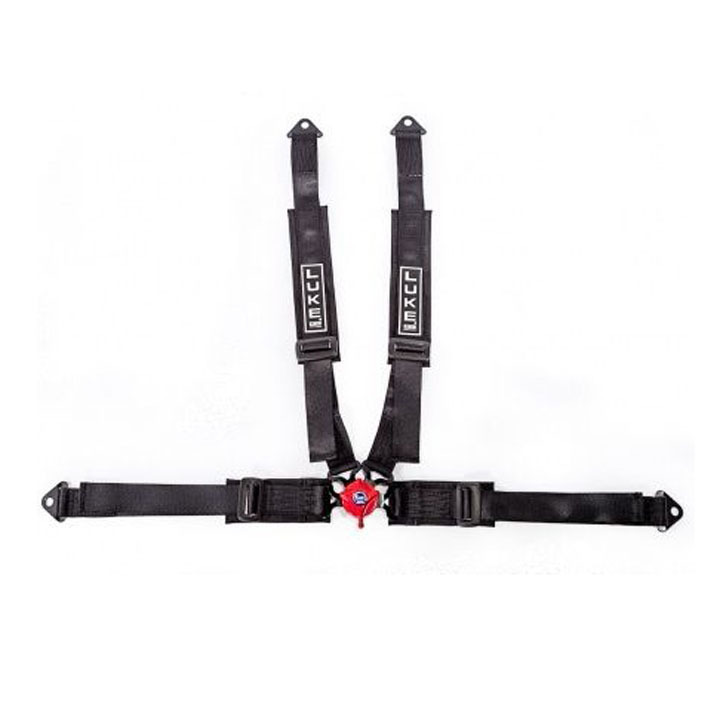 With a classic style release mechanism using a rotary action to release the harness. 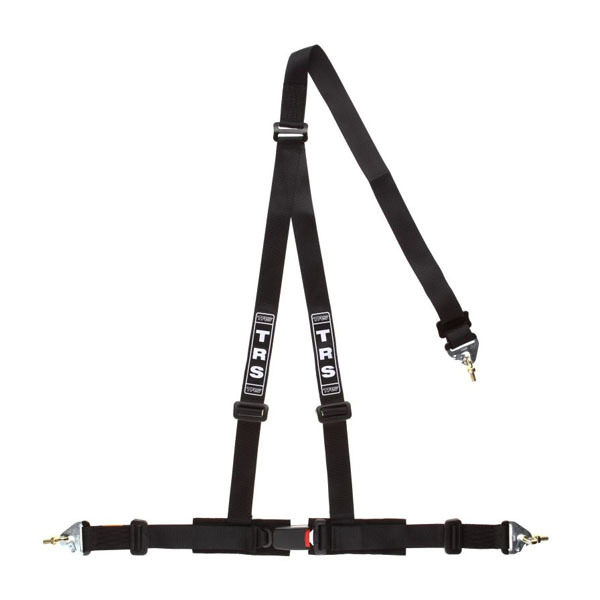 These belts are not EEC or FIA approved but they are Road/MOT legal so perfect for all the track day enthusiasts that still need there car for the road. 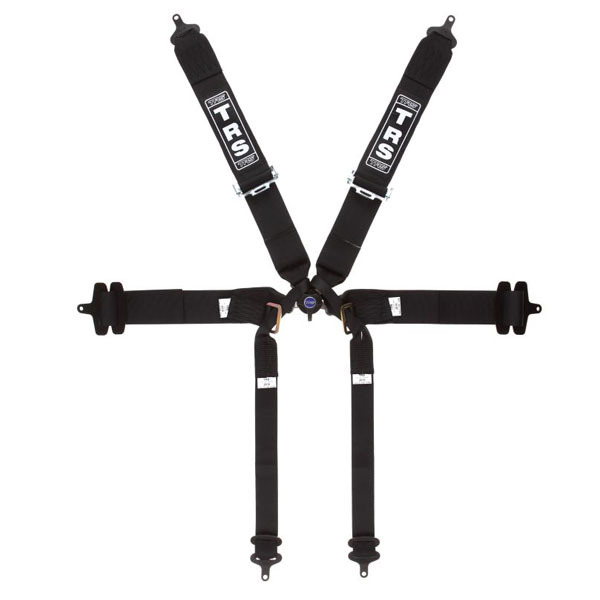 Fully adjustable on both the lap and the shoulder straps. These belts are Caterham/Westfield specific so straps are cut to bespoke lengths and they have bolt down fixings.